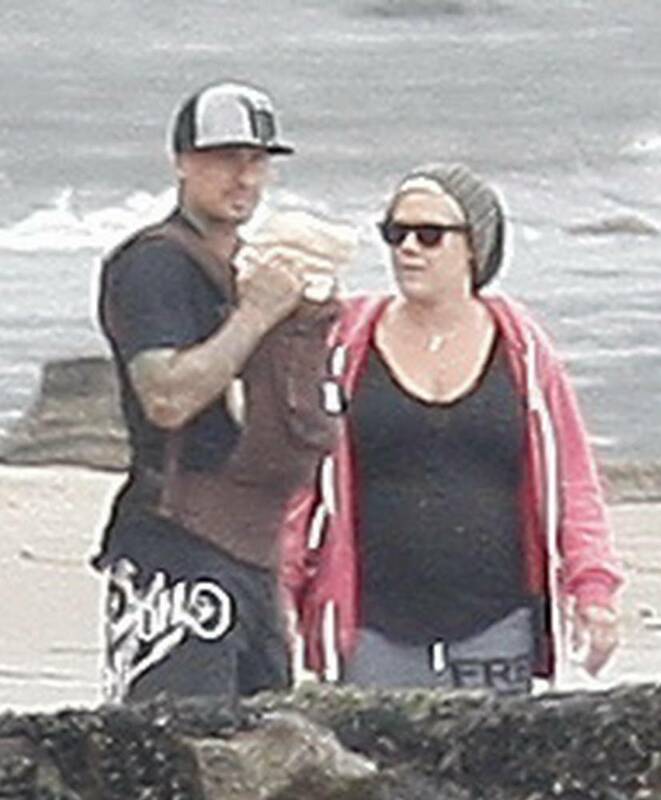 P!nk & Carey & Judy Moore with Willow on de praia, praia (June 12). . HD Wallpaper and background images in the rosa, -de-rosa club tagged: pink carey hart judy moore willow.